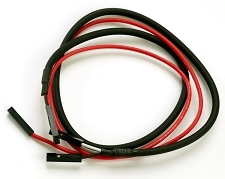 This is the standard cable that comes stock in every REDactive pickup box. 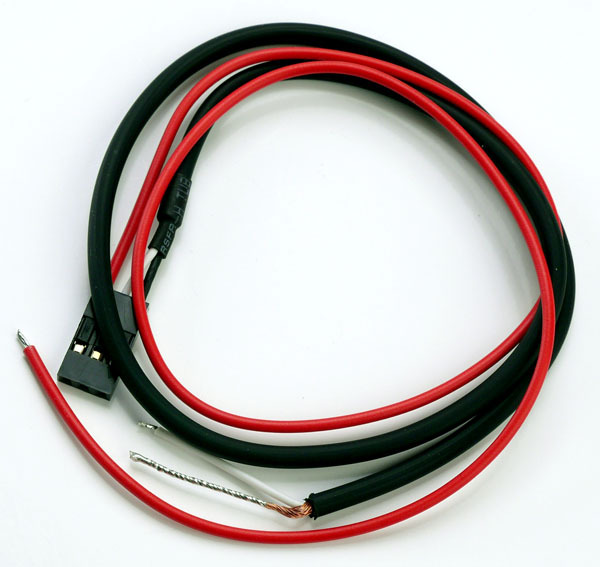 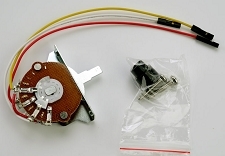 It allows you to install the REDactives using a traditional solder type install. 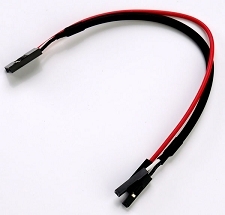 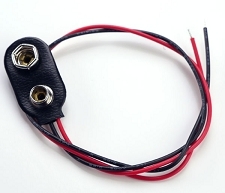 One end has a 3-conductor connector for connecting to your pickup, the other end has 3 tinned leads... Pickup + and - and Battery +.